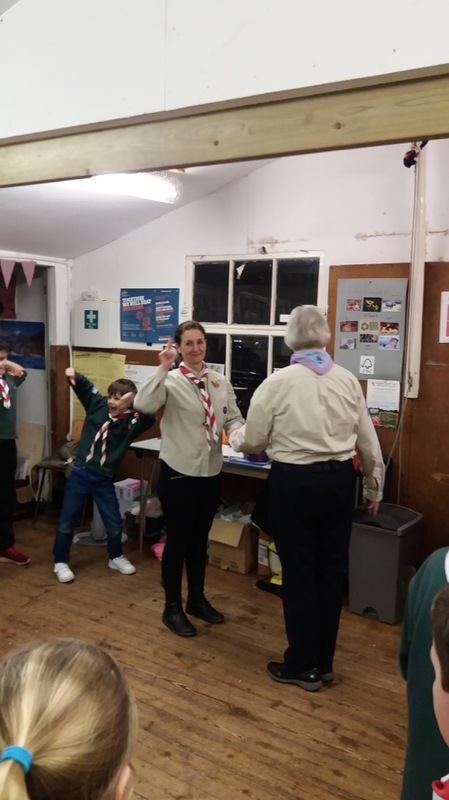 43rd Bristol are very proud to see our Assistant Cub Scout Leader, Yvonne, awarded with her wood badge to recognise the completion of her training. 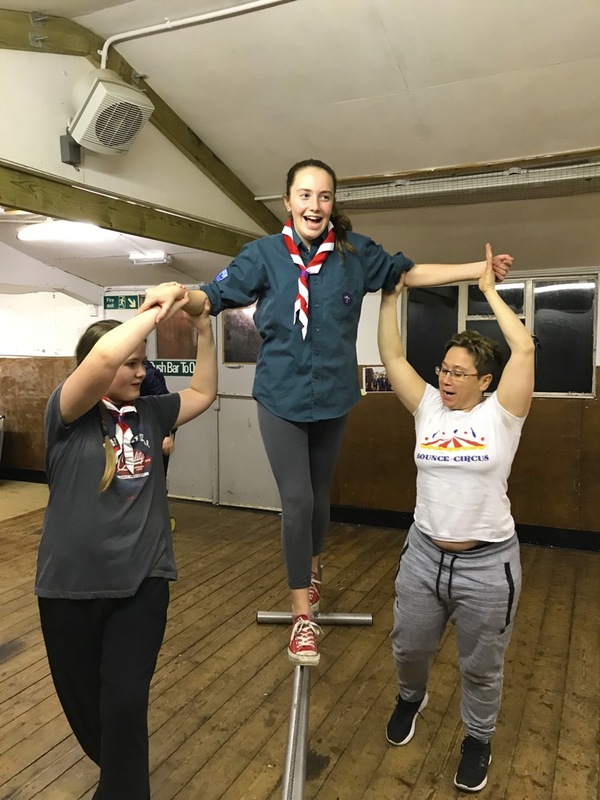 Well done Yvonne! 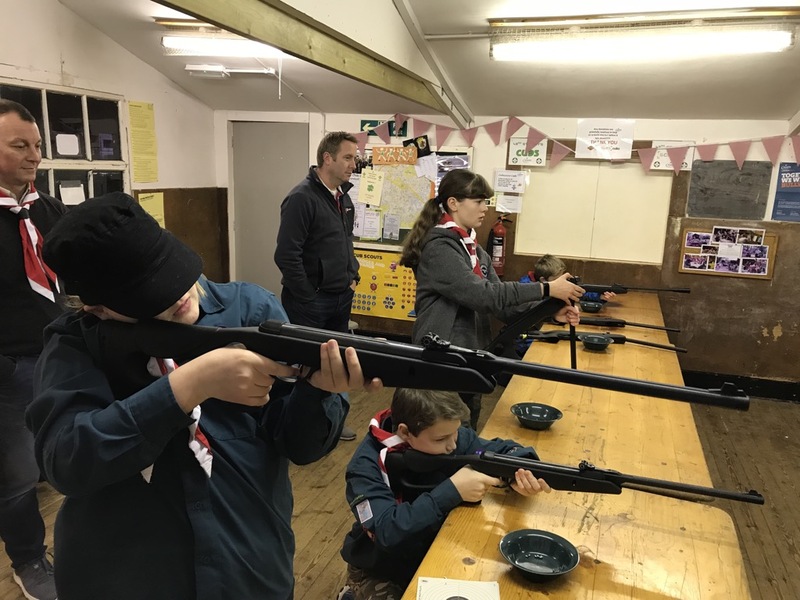 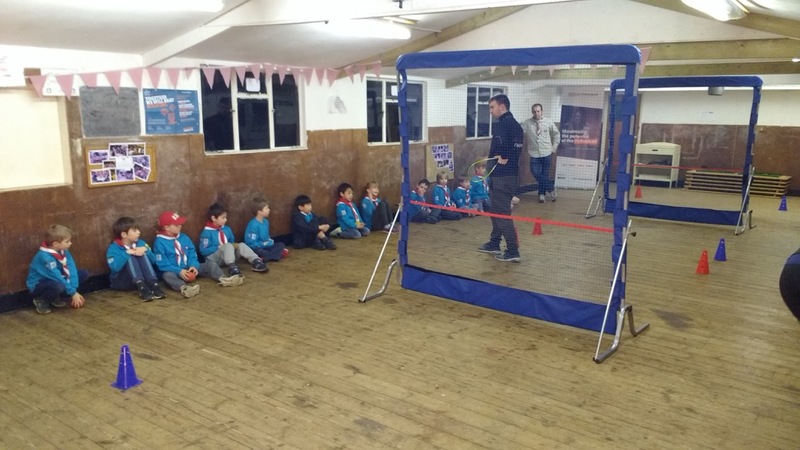 The cubs recently took part in a team based challenge night. 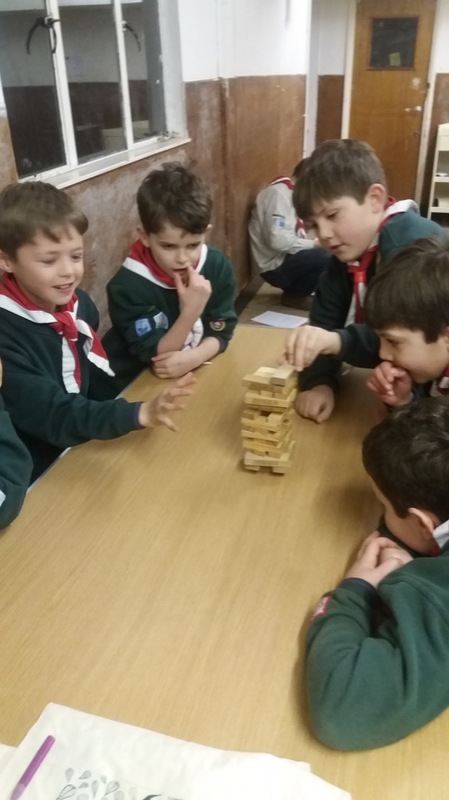 They worked in their sixes to build paper towers, complete quizzes, build the tallest Jenga towers and do smarty runs. 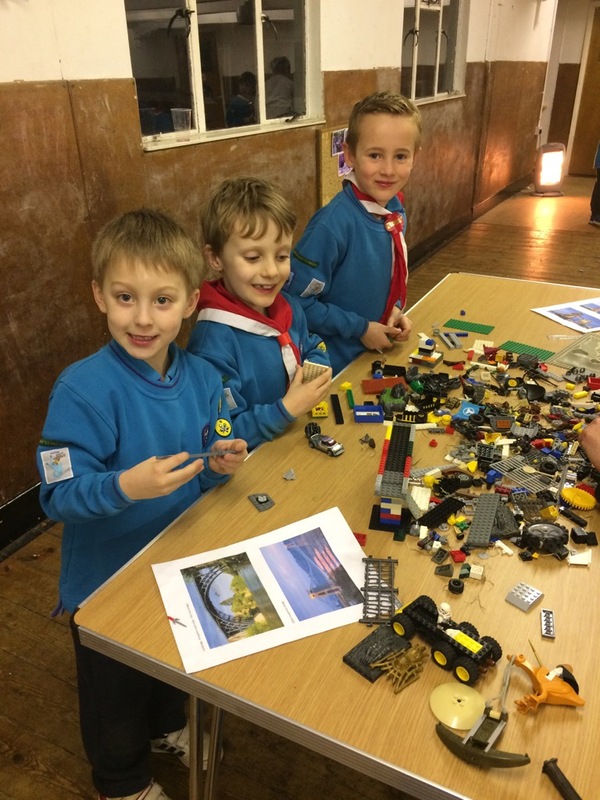 Well done to all the cubs for such great team work!